Summarizing results from Joseph Mecke’s last fragmentary manuscripts, the generating function and the Laplace transform for nonnegative random variables are considered. The concept of thickening of a random variable, as an inverse operation to thinning (which is usually applied to point processes) is introduced, based on generating functions, and a characterization of thickable random variables is given. Further, some new relations between exponential distributions and their interpretation in terms of Poisson point processes are derived with the help of the Laplace transform. 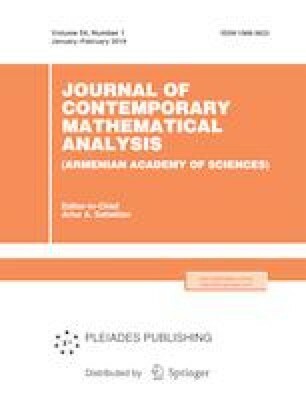 Russian Text © W. Nagel, V. Weiß, 2019, published in Izvestiya Natsional’noi Akademii Nauk Armenii, Matematika, 2019, No. 1, pp. 14–27.